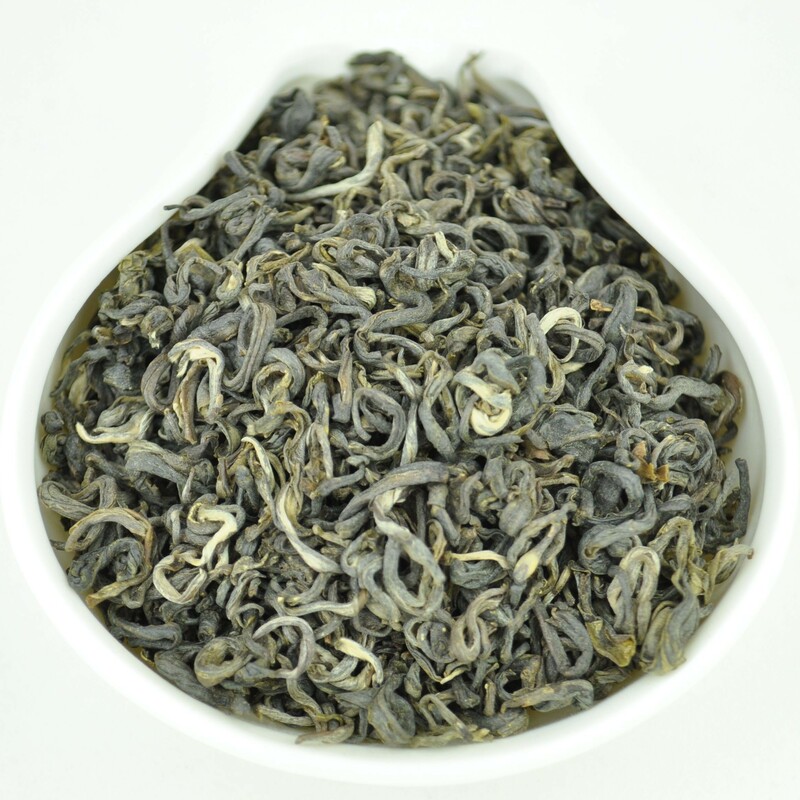 Also known as “Pearl Tea”, this Gunpowder is extremely fine tea. 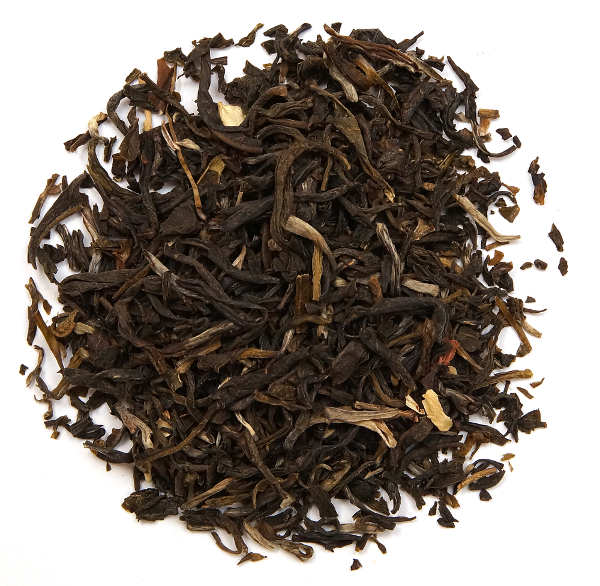 Just like the classic Gunpowder, this tea is dried in rolling drums. The constant rotation gives the tea its spherical form. 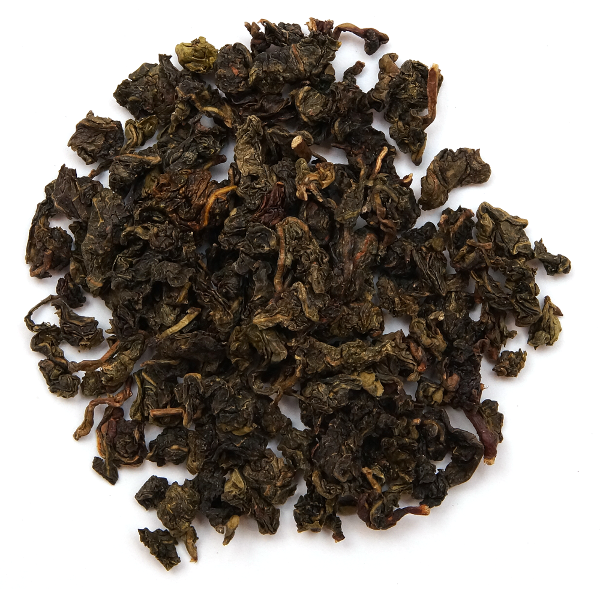 “Temple of Heaven” tea features a very tightly rolled ball, which is also a sign of quality. The aroma is softer than that of the standard quality and less bitter. This tea may be enjoyed at any time of the day. If you still find the brew too tangry, try pouring away the first brew and taste the second. Most of the caffeine content will also be eliminated in this way. SKU: GN101-01. Category: Green Tea. Tag: Special Gunpowder - Temple of Heaven. 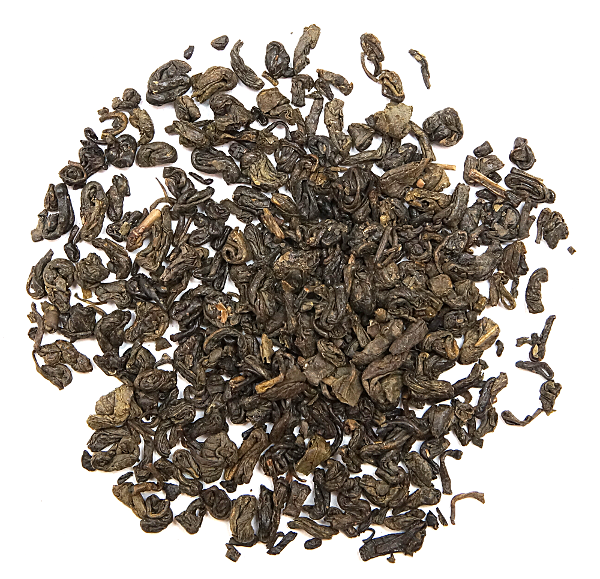 Also known as "Pearl Tea", this Gunpowder is extremely fine tea. Just like the classic Gunpowder, this tea is dried in rolling drums. The constant rotation gives the tea its spherical form. 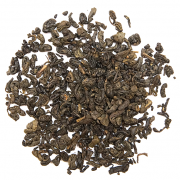 "Temple of Heaven" tea features a very tightly rolled ball, which is also a sign of quality. The aroma is softer than that of the standard quality and less bitter. This tea may be enjoyed at any time of the day. If you still find the brew too tangry, try pouring away the first brew and taste the second. Most of the caffeine content will also be eliminated in this way. 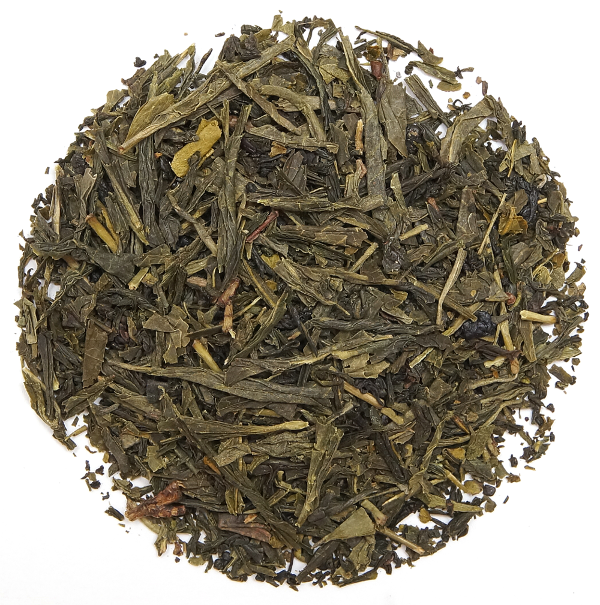 When green tea is manufactured, it is not allowed to oxidize. The leaves are dried very quickly either in a pan or an oven to dehydrate them and then they are stored. 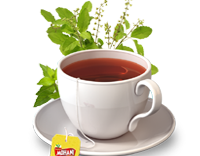 This process retains the polyphenols catechins and the flavanoids which make drinking green tea a healthy and beneficial option. 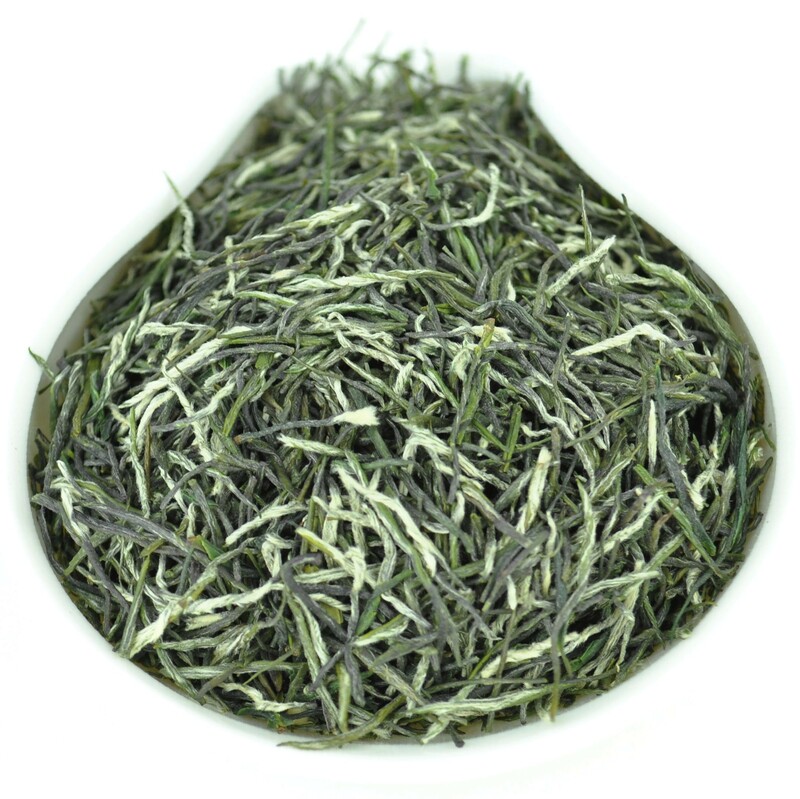 However green tea possesses a grassy taste and it loses its flavor within a year. 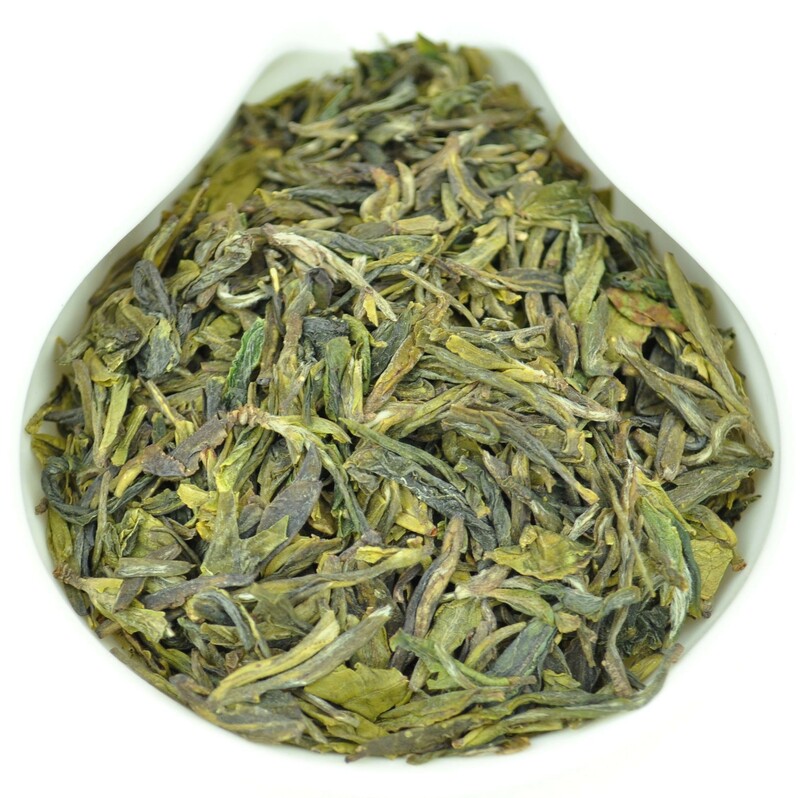 Green tea’s antioxidants may interfere with the growth of bladder, breast, lung, stomach, pancreatic, and colorectal cancers; prevent clogging of the arteries, burn fat, counteract oxidative stress on the brain, reduce risk of neurological disorders like Alzheimer’s and Parkinson’s diseases, reduce risk of stroke, and improve cholesterol levels. Green tea has been associated with weight loss benefits, as it has the potential to help burn fat and provide a boost to your metabolism. As green tea naturally contains caffeine, the extra degree of energy and alertness provided by the tea may be useful for maintaining energy levels throughout the day. As well, EGCG extracts derived from green tea have, according to MedlinePlus, been shown to help those who are slightly overweight lose weight. 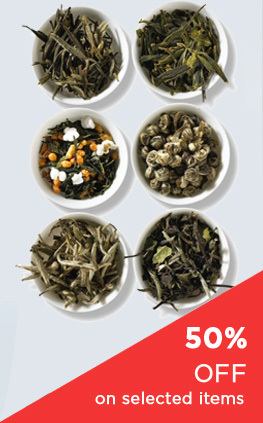 However, green tea is not known to help maintain weight loss or prevent weight gain.